Torrential rain during the Iranian new year holiday has caused horrible floods in almost every province of Iran, causing several deaths and many injuries, beside enormous damages. For the next days, even more rain is predicted. While the heavy flooding continues, many provinces are gearing up for days of rescue work. Another, less illuminated aspect of these horrible floodings is saving the poor animals who are also affected by this natural calamity. Animals suffer just like people do. Our response work is vital in helping them recover as quickly and effectively as possible. assessment of animals’ longer-term needs, in partnership with Iranian NGO’s. 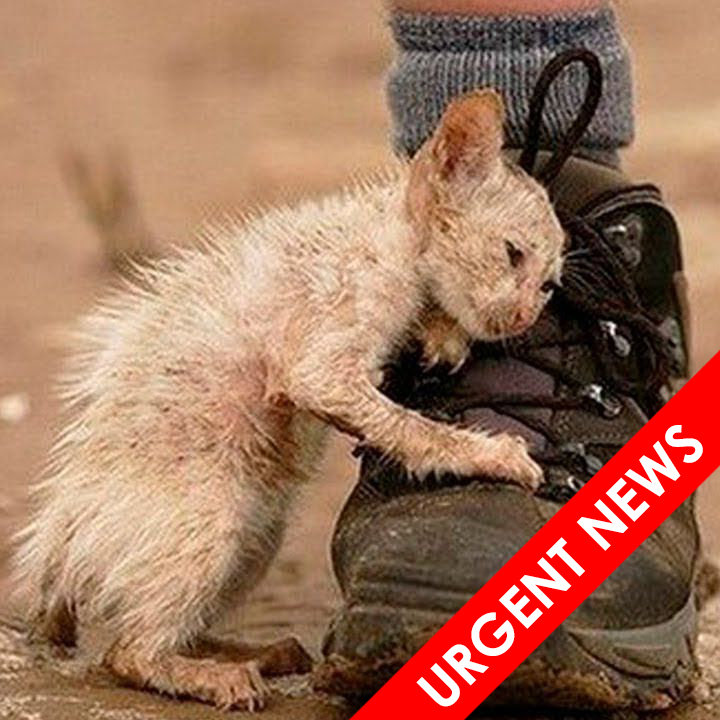 Help us now to save animals from these terrible floods!